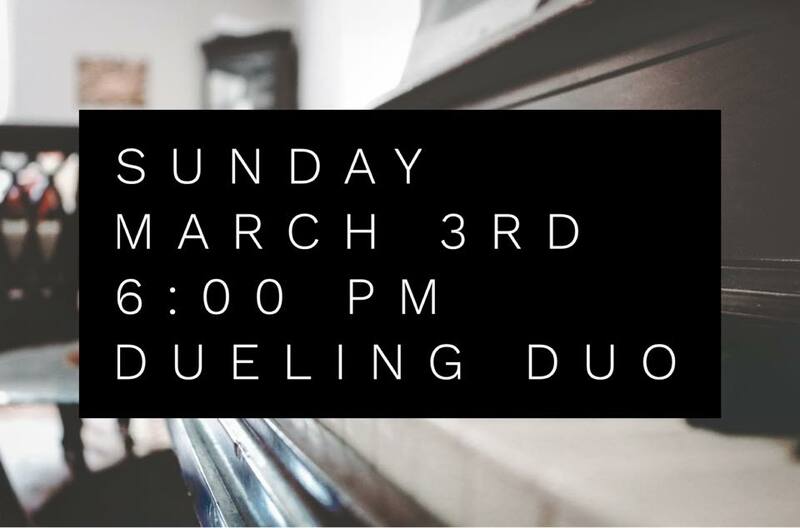 The Dueling Duo has been rescheduled for this Sunday, March 3rd at 6:00 PM, at the Valentine High School Auditorium. So think of your favorite songs to have these two guys duel it out! This is the last performance of the season so bring your friends and family and let’s end it on a “good note”. No ticket is needed, but a free will donation is appreciated.